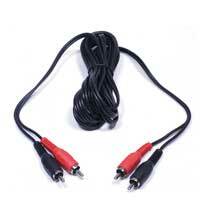 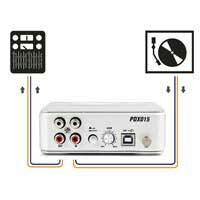 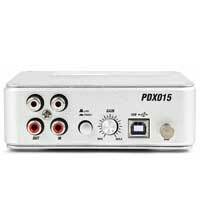 The PDX015 USB phono pre-amplifier is a high quality USB phone-/line pre-amplifier. 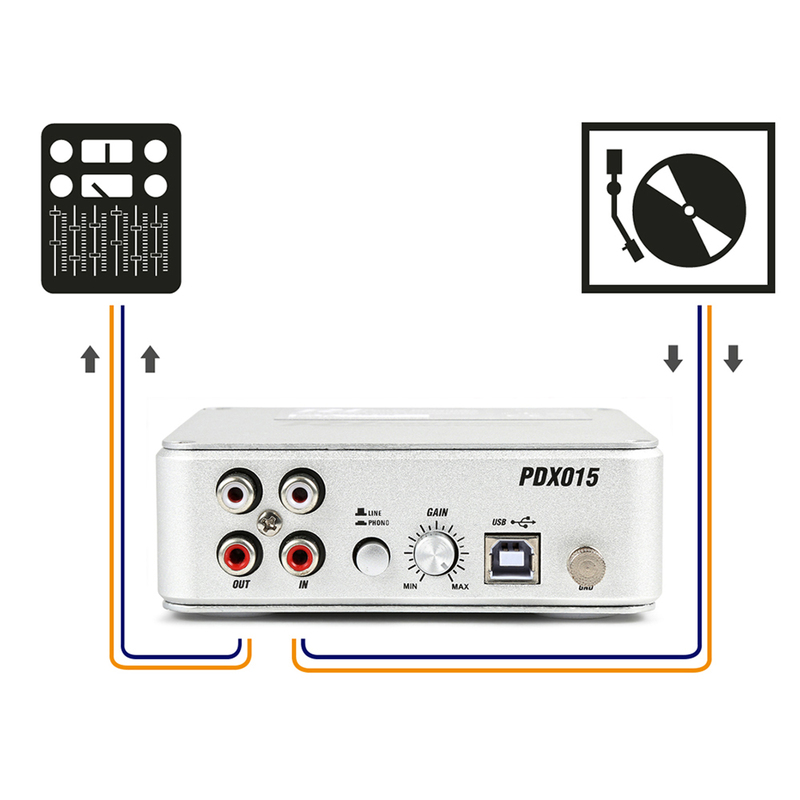 It's the ideal equalizer for MM-systems with many special features such as the possibility of a record player to be able to operate via USB to a PC as well as via line out to an amplifier without phono input with the supplied software. 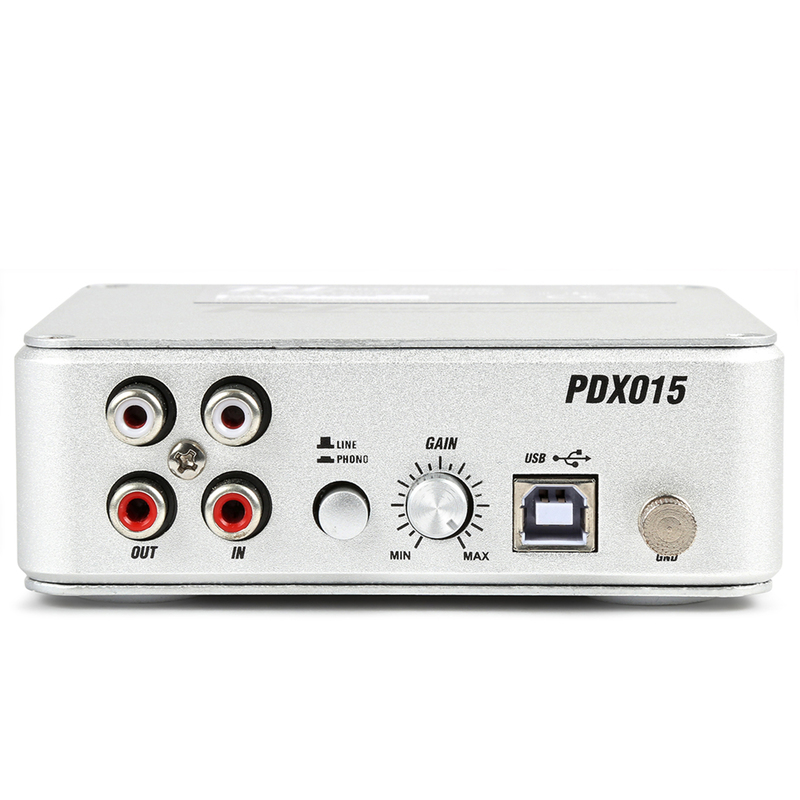 The PDX015 USB phono pre-amplifier can be powered by USB. 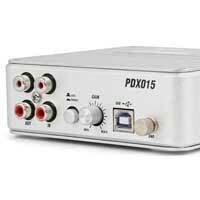 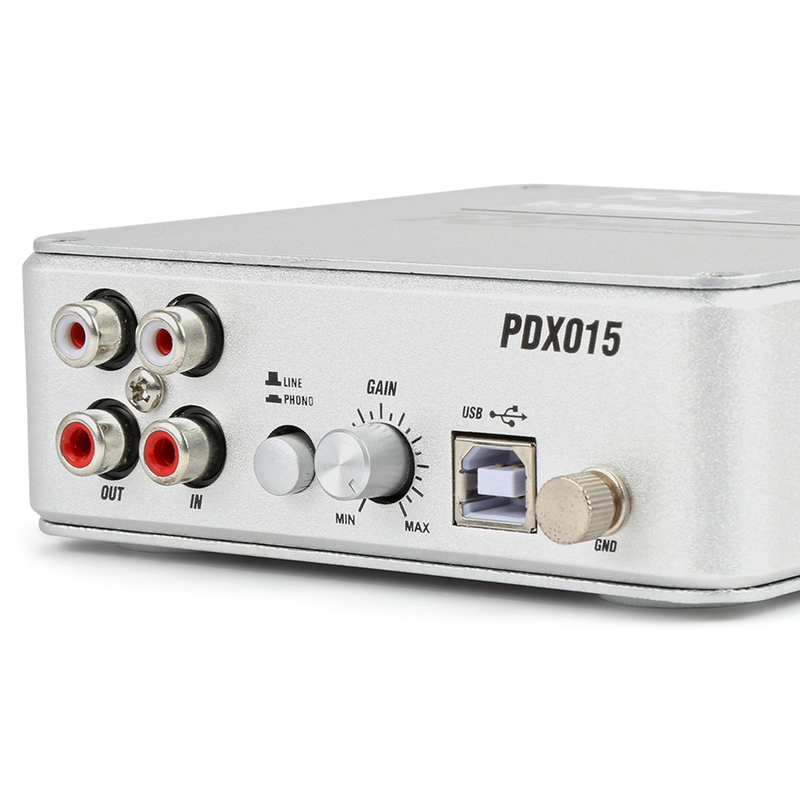 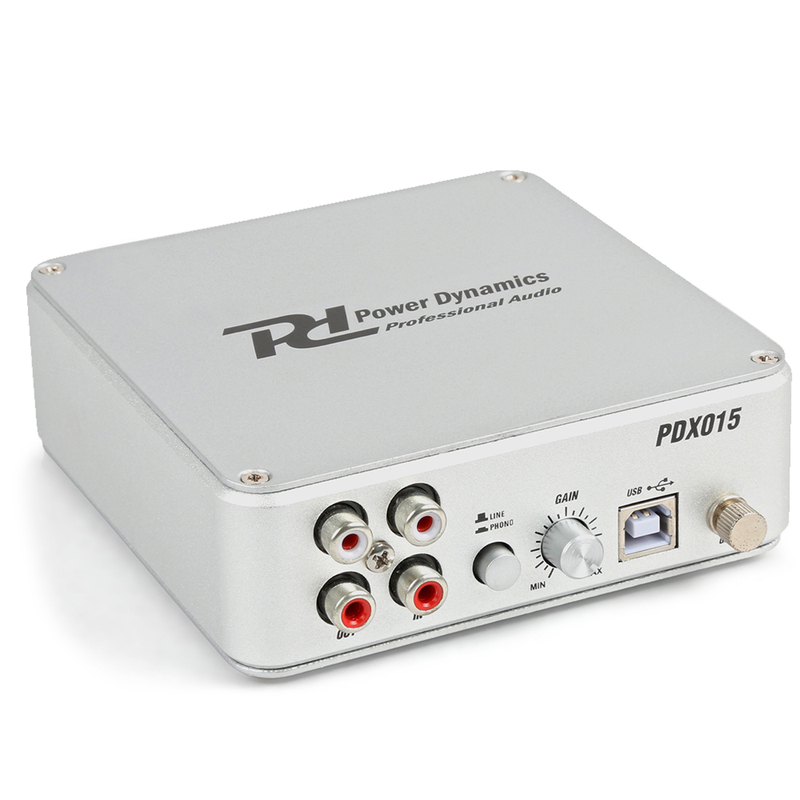 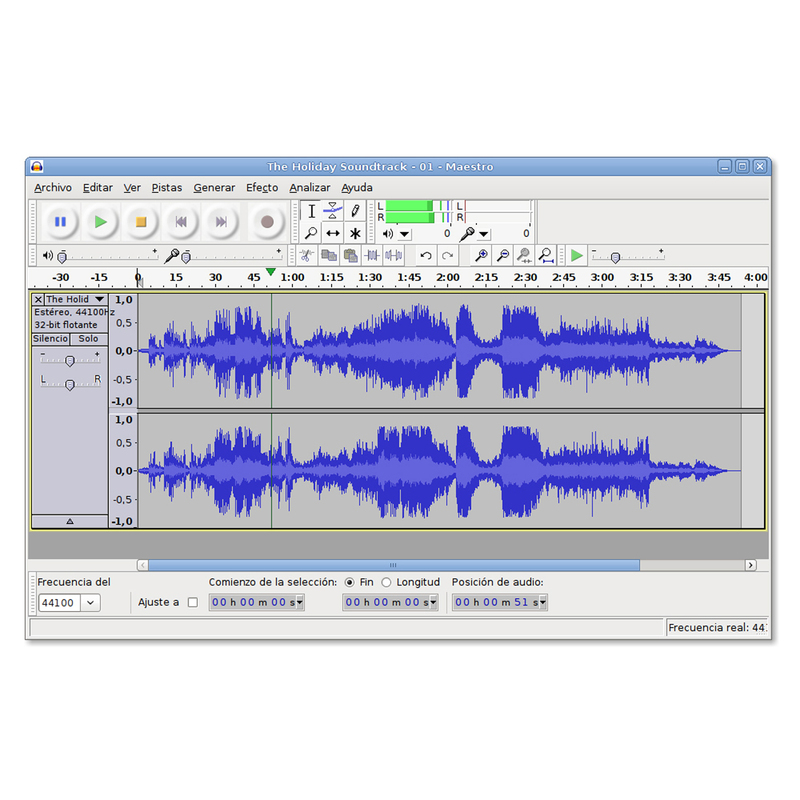 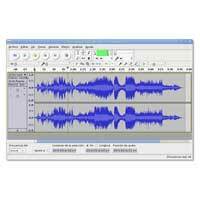 The PDX015 USB phono pre-amplifier comes with the recording software Audacity.